One of our lovely customers came in in the week with the cutest knitting project to show my mum (who is a knitting fiend) these Fererro Rocher covers. (H feels about these the same as she feels about knicker making workshops... not a fan) But my mum loves knitting novelty goodies. I think just because its more fun than knitting jumpers. She has knitted everything from a Tetras blanket to a Rubics cube tissue box cover. Whist searching for the pattern online for my Mum I came across this awesome site filled with free knitting and crochet patterns, I am not a knitter but I can crochet. These patterns are a great way to practice your skills without shelling out lots of money. If you get a chance pop over and check it out. Here are my faves that I have found so far. Ravelry.com you have to register to view all the patterns, but it only takes a few moments, and it looks like there is a really great community along with the site, which would be great if you are new to yarn crafts. 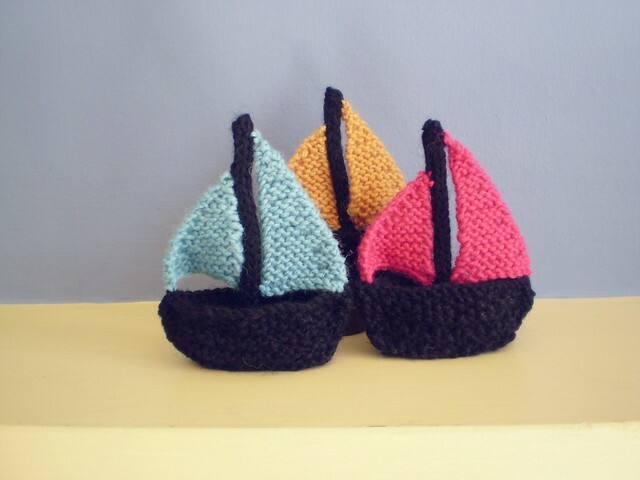 These two are by designer Frankie Brown, aren't they cute, I love the little boats, they would look so cute in a little boys nursery. 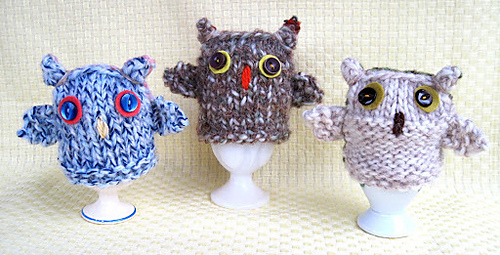 I love these little animal patterns, H these owl egg cozies are for you ! I'm Loving ombre shading at the moment, these two patterns use gradient yarn to crate really delicate accessories. 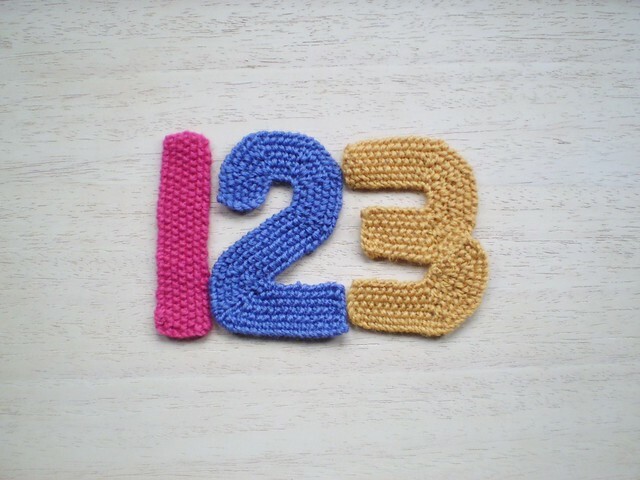 Are you a knitter or a crochet fan? Which site do you like for tips, hints and patterns? Oh gosh, that little Octopus is absolutely adorable!! Thanks for your comments guys and glad we can share these things! I love all these patterns, maybe it's the fact they are mostly creatures - we all know I am a fan! Still not sure about covers for ferrero rocher though, but maybe that's because I don't like them, ha ha.